If your plant is being stretched to its financial limit, you may be looking for ways to simplify some of your processes and procedures. Replacement of underperforming equipment and other costly solutions aren’t always the answer, and sometimes going back to basics can be all you need. For instance, trouble-shooting the root cause of a pump’s failure and repairing the problem rather than replacing it. In keeping with our discussion on the top pump vibration problems, we are going to focus on misalignment of the pump shaft. A pump’s life can be greatly affected by how well it is inspected and maintained. 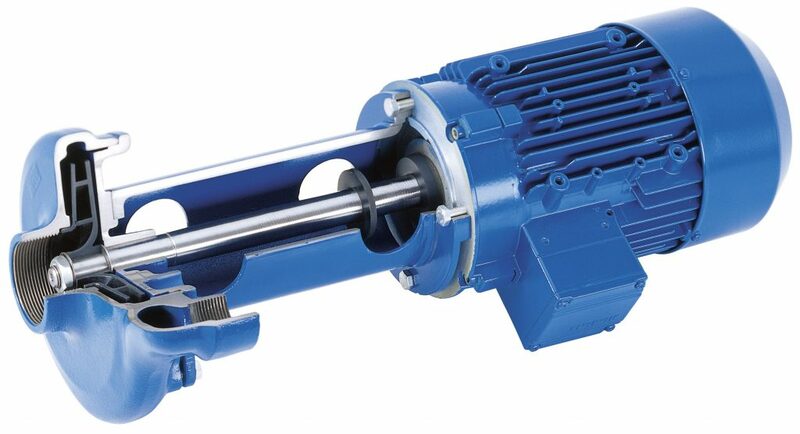 Misalignment of the pump shaft can be one of the leading causes of failure and even a small misalignment of the pump and driver of just 0.0001 inches can decrease the pump’s ability to operate by as many as 85 months. What is Misalignment of the Pump Shaft? Pump shaft misalignment occurs when one shaft or surface is moved from its desired position. These movements can lead to misalignment in the entirety or partial sections of a pumping system. Misalignment in pump shafts can also result in an increase in resultant forces that change the angles and orientations into new resultant load directions. A common error when looking for signs of misalignment in the pump shaft is increased bearing load or premature failure of the bearings. However, it is the vibration of the pump that commonly causes damage in bearings. Only extreme misalignment of the pump shaft can affect the bearing load. Some vibration is normal in pumps. However, even excellent alignment of the pump’s shaft centers does not guarantee the absence of vibration. It’s best to have someone experienced in vibration determine if the cause is indeed pump shaft misalignment, as well as if it’s severe enough to affect the pump’s performance. Which Pumps are Most Likely to Misalign? A good rule of thumb is that an absolute perfect pump shaft alignment is not realistically possible or necessary. In the past, engineers were told that the shaft’s alignment needed to be within 0.002 inches. Since each pump shaft, type of media, and system configuration are different, using this number as a baseline can be costly. Refer to your owner’s manual or contact an experienced technician to learn what the optimal number is for your plant. One of the most common methods to repair misalignment include close coupling. This is a technique used to join the pump and motor by directly mounting the motor onto the pump. A proper close coupling repair should result in precise alignment as well as a secure hold. This method of repair is also cost effective because it uses s a compact unit instead of a long coupled assembly. A long coupling assembly is more expensive but often necessarily in scenarios where the above is not possible. These include for applications involving high temperatures, high viscosity liquids, and high power requirements. Other repair methods include fixed couplings, flexible couplings, and laser shaft alignment. According to the British firm Michael Smith Engineers Ltd, shaft and coupling misalignment account for over 50% of breakdowns in plants. At Houston Dynamic Service, we have the most skilled technicians in the industry. 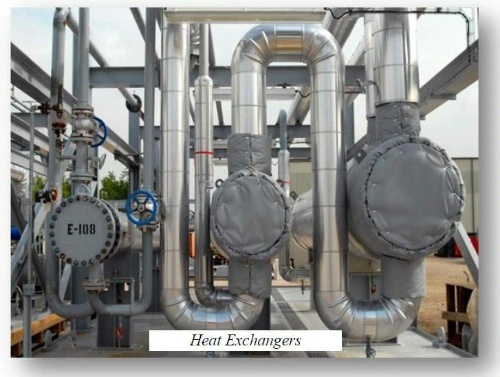 They are experienced at identifying misalignment of the pump shaft and similar issues. Call HDS today for a pump analysis to discover and resolve problems that may be keeping your system from performing at its optimal rate.